We work with many employers and their valued employees in managing their company’s retirement plan. These services are varied and comprehensive requiring specialized training. We believe our work in this area is professional and truly reflects the quality of the service we provide. 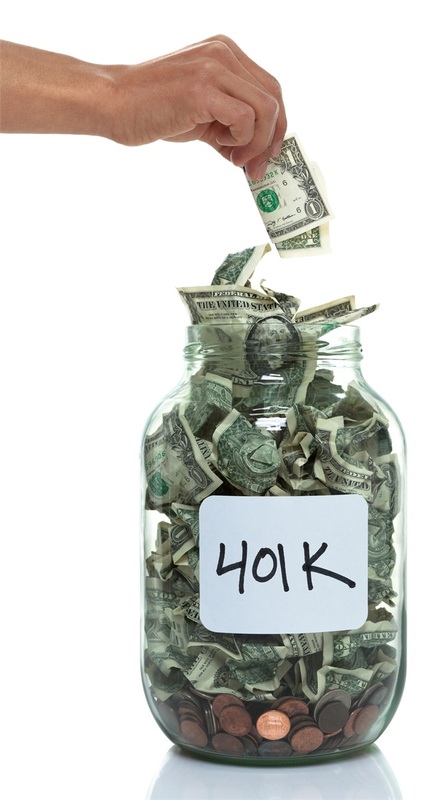 The fee for managing a 401(k) plan is usually paid on the assets in the plan, and each participant pays their proportion of the fee based upon their account balance. These fees are paid directly from the participant’s account within the plan.